With such unique landscape and stunning views, the environment of Unst is evidently inspiring. Unst boasts unique arts and crafts, which you will find around the world as visitors and enthusiasts purchase from around the globe. 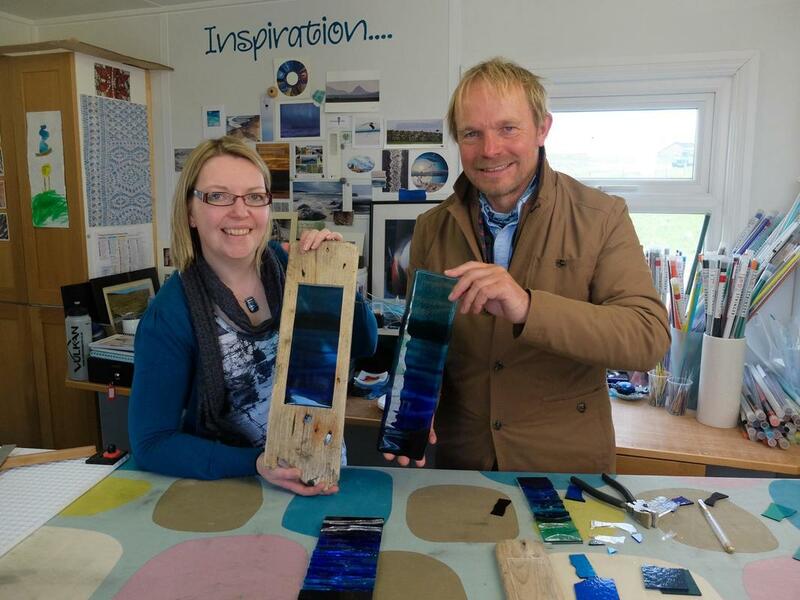 Glansin Glass is a fused glass business based in the south of the island. Glass artist, Cheryl Jamieson, designs and makes this unique glassware including jewellery, tableware and art pieces which are inspired by her surroundings and events. Cheryl's art has been displayed at multiple exhibitions across the UK, and has even featured in the BBC Drama 'Shetland'. Studio visits available on request. 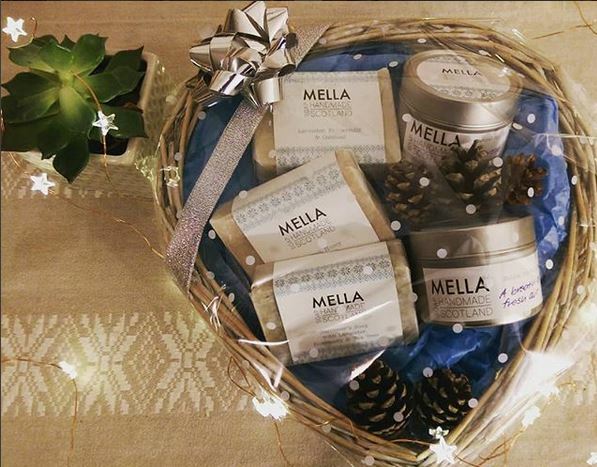 Mella Handmade Soap offer a range of natural, handmade, palm oil free soaps, lip balms and soy wax candles made at Soapy HQ on Unst. Enjoy the local Instagram channel, which often showcases how far and wide this stuff gets! Spindra Pottery is the work of Frances Wilson. Frances trained as a painter at Gray's School of Art and has works in many collections. She has become a specialist in Ceramics, and lectures at Shetland College. She started the Spindra Pottery at Uyeasound in Unst, in order to be able to translate Unst's incredibly fine, cobweb, knitted lace into the medium of porcelain. Her work is astonishingly complex and decorative. Spencie’s Tunes is a music service based on Unst, and is run by renowned fiddler and award winning prolific composer Steven Spence. Commission a tune from Spencie’s Tunes for special occasions! You can choose the title and Steven will compose a special tune, produce a recording and manuscript of the commissioned piece for you. This is a very personal, unique and eternal gift.